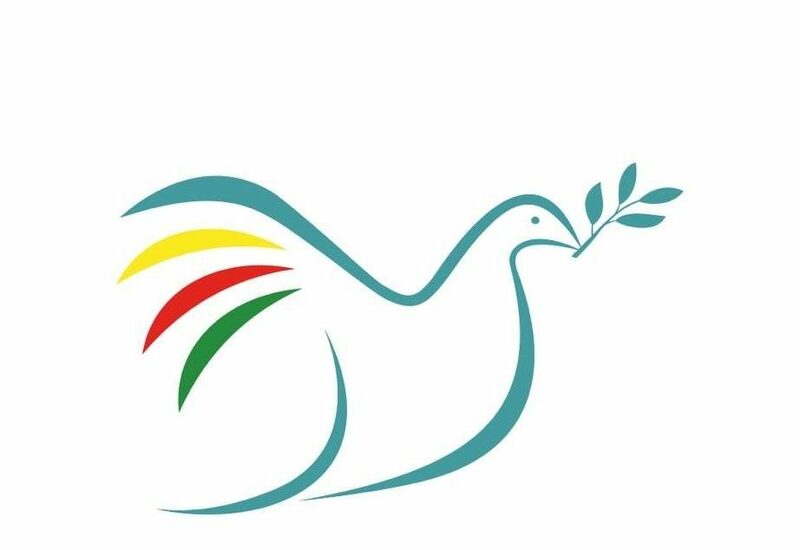 Peace in Kurdistan declares its solidarity with the Kurdish people on the 40th anniversary of the foundation of the Kurdistan Workers’ Party. Over the past four decades the party has totally transformed the political landscape of Kurdistan and the Middle East region. The Kurds are now a political force that cannot be ignored. This is true in Turkey, in Rojava and everywhere where the Kurds exist. This transformation of Kurdish politics is a mark of the success of the PKK and the remarkable leadership of Abdullah Ocalan, the party’s founder. Their achievements are all the more remarkable given the unrelenting collective hostility of international and regional states to the very existence of an independent political organisation of the Kurds. Moreover, we must never forget that Abdullah Ocalan has been in jail for 20 years of the 40 years of the party’s existence. Winning his freedom remains one of the campaign’s key demands. 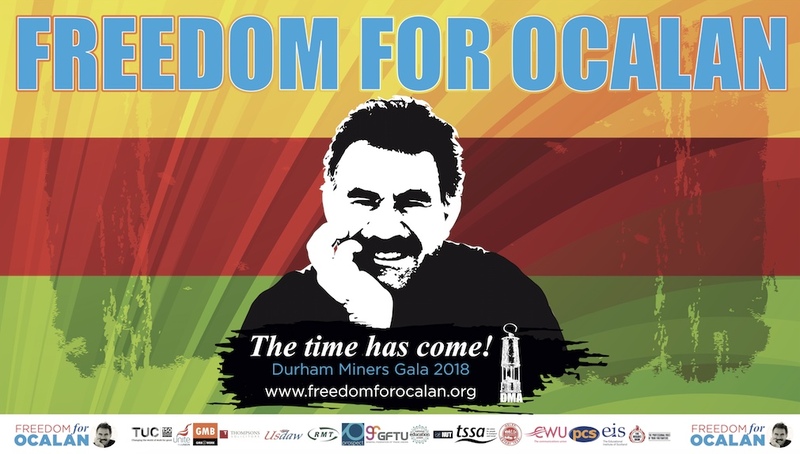 But despite Ocalan’s detention, the support of the people for his ideas continues to grow as does their political actions inspired by his ideas. This shows the Kurdish movement’s great strength. The Kurds are strong and ultimately unbeatable because their demands are based on justice. The people united around a common programme and leadership are always strong enough to confront and repel the huge forces of the state with its military might. The unremitting hostility shown towards the Kurds is demonstrated in the manipulation of international law, in the totally unwarranted definition of the PKK as a “terrorist organisation” which places it alongside murderous gangs like al Qaeda and Islamic State (ISIS). These groups are indeed outlaws against civilisation and enemies of humanity; the PKK stands at the exact opposite to them in the political spectrum. Ocalan in his many writings always upholds the values of peace, justice, equal rights, feminism, ecology, democratisation and reconciliation. The party’s programme reflects the core principles of international justice and enlightened thought. They are the values shared by all right thinking and decent human beings. They are the values of humanity and will shape the future. The Kurds are involved in a historic struggle for justice and basic national rights to be recognised as a people. The PKK has given them hope by providing the leadership required to confront adversity. 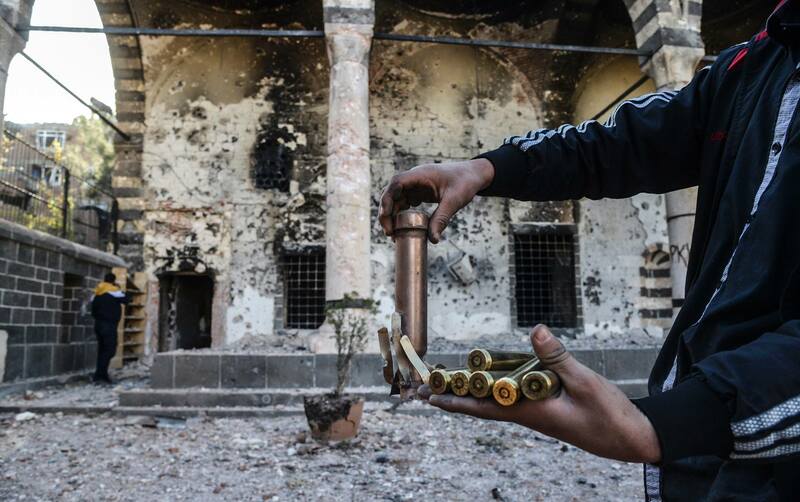 The Kurds of course still face enormous obstacles. We all know that only too well in the arrests and persecution taking place in Turkey and even in Europe where the Kurds have been compelled to seek refuge. While the struggle is by no means complete, on the other side, there is a lot to celebrate. In Turkey the Kurds have become a formidable political force and they cannot be ignored any longer. In Rojava, the Kurds are building an entirely new society guided by Ocalan’s ideas of democratic confederalism and decentralised power. Their struggle continues and Peace in Kurdistan stands with them. We declare our solidarity with the Kurds on this historic 40th anniversary.